Home > Adam's Blog > Adam's Updates > My Thoughts & Prayers Are With Mick Jagger! Today, I learned that Mick Jagger, lead singer of The Rolling Stones, will undergo heart valve replacement surgery in the very near future. 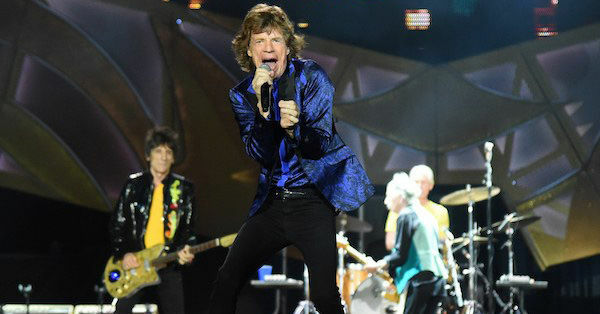 As a result of his condition, Jagger and The Rolling Stones have postponed their upcoming tour in the United States. While many details specific to Mick Jagger’s heart valve diagnosis and treatment are uncertain, I have done my best to answer 5 important questions for our patient community and his fans given the information we know.